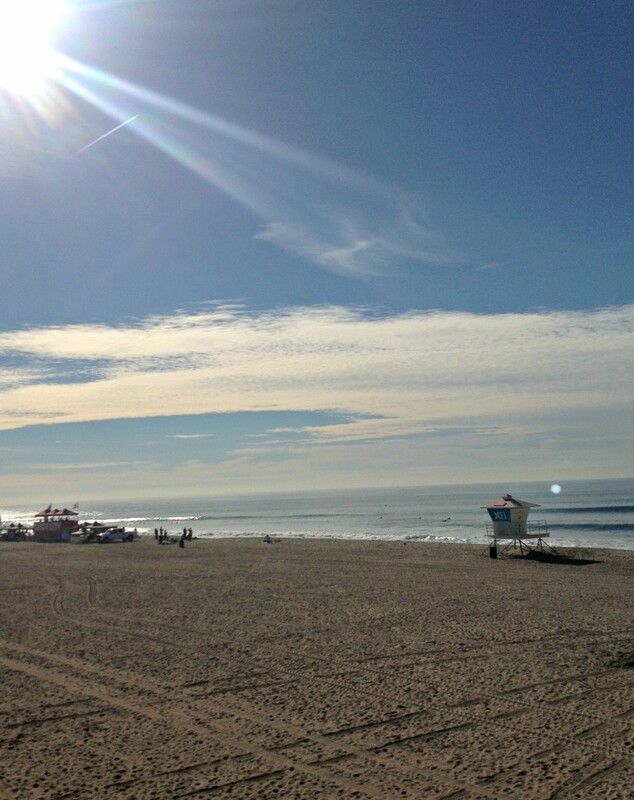 We had a great holiday break visiting family and friends in southern California. There is always lots to see and do in that part of the world aside from the theme parks, the beach and dessert are not far and fascinating. 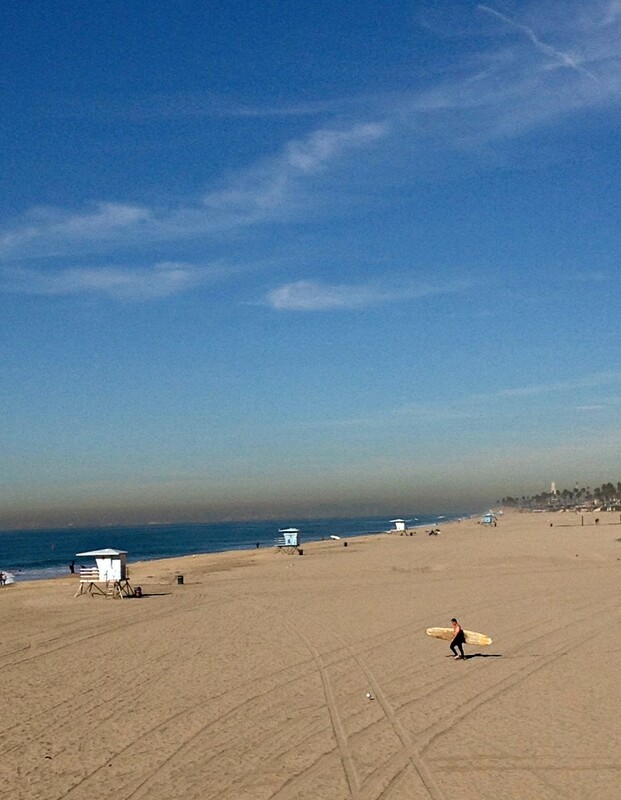 Huntington Beach with a touch of smog on the horizon. Palm trees everywhere ! We visited Bolsa Chicha Ecological center, it is still at early stages, not huge but worth checking out and cheering them on to reclaiming the tidal waterways. Looks like it was a great vacation! Nice beach shots too! Welcome back to Reconect with Nature for 2015! Lovely to see clear blue skies… here it is snowing and gray again… but beautiful in a New Englandy way. Glad you had fun Mandy. Wonderful scenes from your trip.. 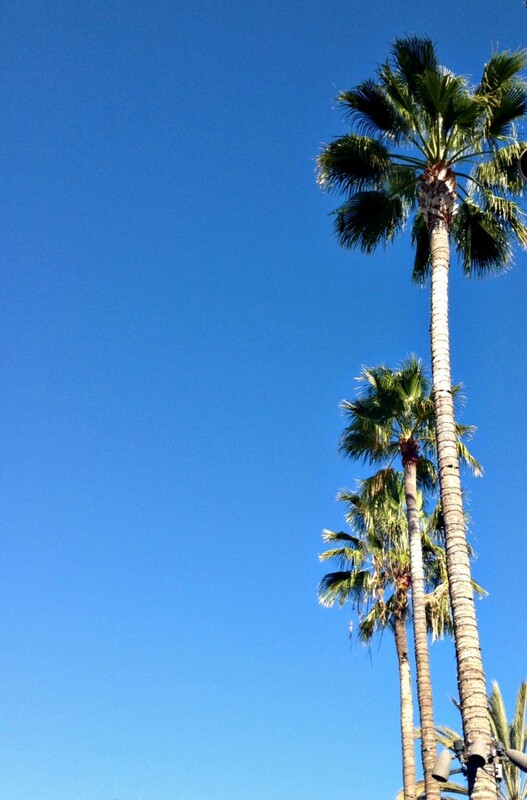 I love the beach and pretty palm trees..Have a happy weekend!